Who Is The Most Insane Automotive Innovator? In the Wild West days of early automotive history, you had to be crazy to innovate in car design. Of course history remembers many of these groundbreaking weirdos. Take, for instance, Buckminster Fuller. 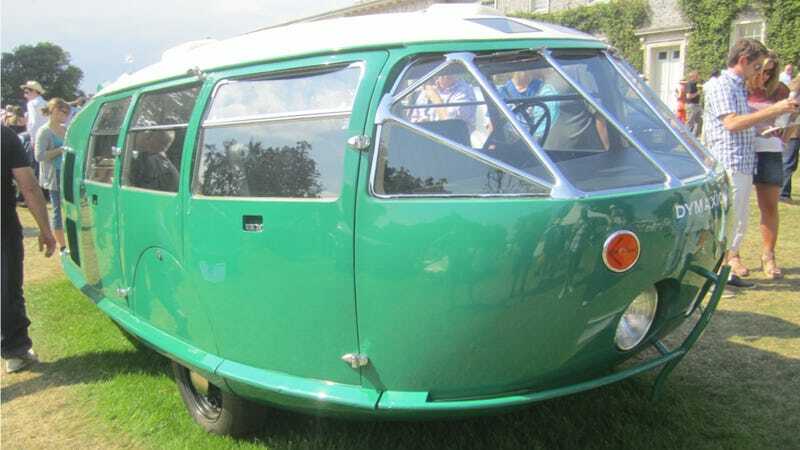 He's remembered for his Dymaxion Car, legendary for its streamlined design. He's also remembered for proposing to cover midtown Manhattan under a gigantic geodesic dome. The guy was not totally right in the head. As I said, automotive history is littered with mad geniuses. Not all of them were successful, but they all made their mark. Which one is your favorite?